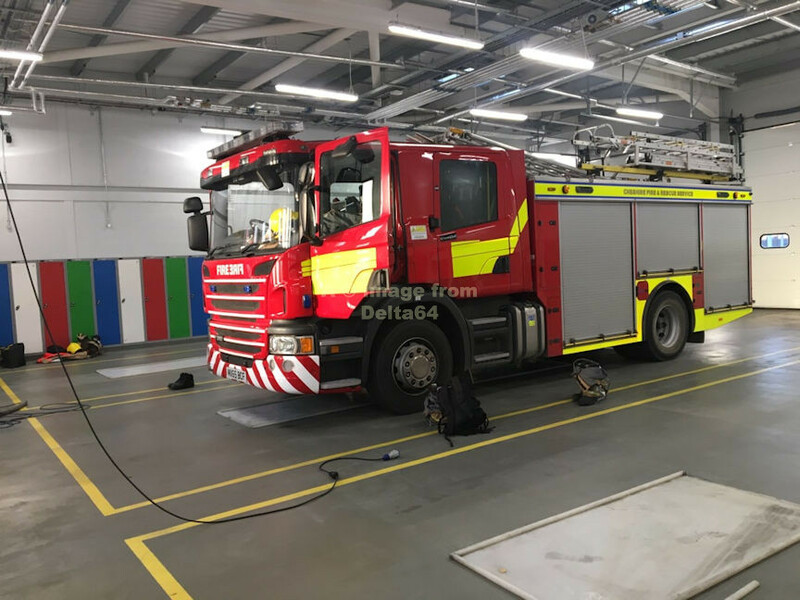 Scania MX65BCF on fire cover at Wigan Fire Station, 1 July 2018. 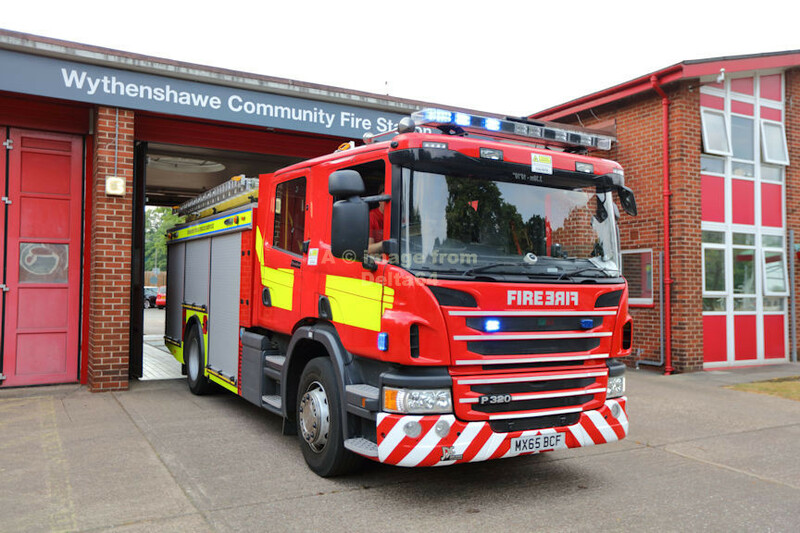 During the period of the large moorland fires in Greater Manchester, Sandbach were on fire cover at a number of GMC fire stations. 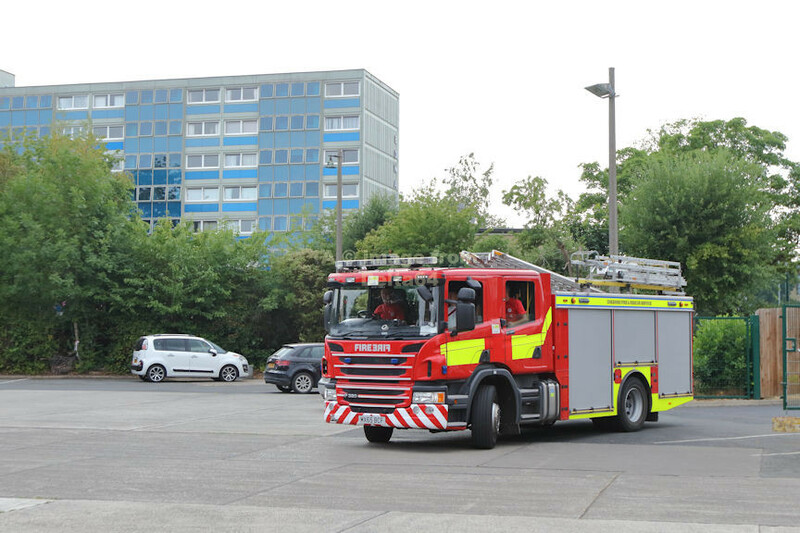 Here, Scania MX65BCF was seen coming into the yard at Wythenshawe Fire Station, 12 July 2018. MX65BCF on the forecourt at Wythenshawe, 12 July 2018. RRRU DK56OTN was also seen on the station forecourt, 17 April 2016. Sub Officer Chris Fox Memorial Bell. 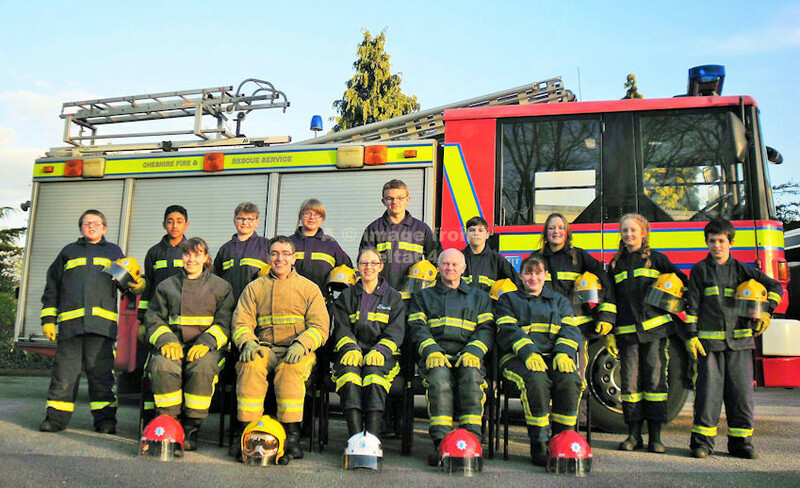 Sandbach Cadets, 19 April 2016. 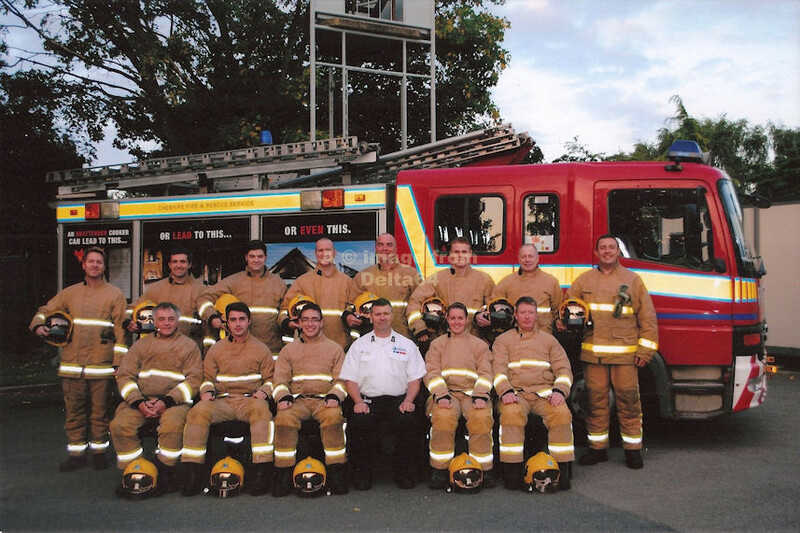 APPLIANCE TURN OUT VIDEO ~ 9 JUNE 2015.